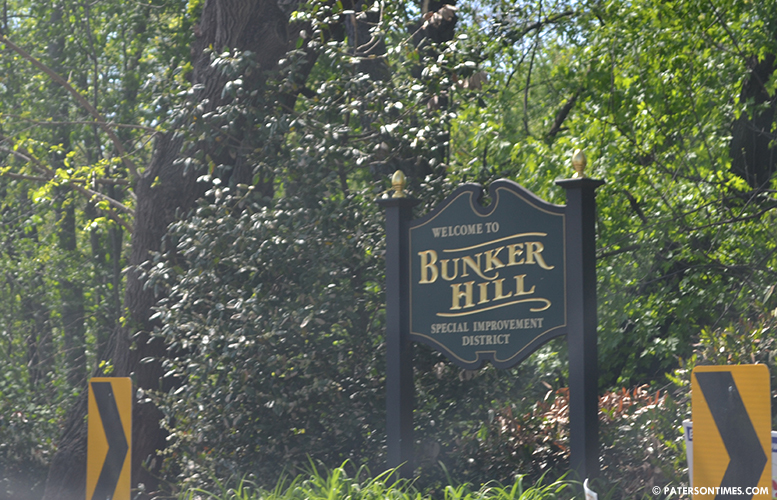 Having the mayor’s wife as the director of the Bunker Hill Special Improvement District has been a boon for its members and resulted in an excellent relationship with the city, said a district member. Sonia Torres, the mayor’s wife, was selected to head the district during the summer, after the district interviewed six individuals and companies, said John Fressie, a member of the district’s board of directors. Before Torres, her husband mayor Jose “Joey” Torres was the district’s director receiving a $36,000 salary. Torres, the former director, re-captured the mayoralty, receiving his last payment from the district in May 2014. The wife succeeded the husband with a reduced $24,000 salary. “Our present director is doing a fantastic job,” said Fressie, president of Bascom Corporation. Fressie said the mayor’s wife, who has no set work schedule nor required number of work hours, has been effective in ensuring the city quickly responded to fill potholes and address dumping problem in the area. She also has been effective in making sure the district’s private landscaper quickly responded to its needs, said Fressie. Fressie, who made an appearance before the city council on Tuesday evening to obtain approval for the district’s $190,000 budget for 2015, said the district outsources the directorship to Urban Solutions. “Who are the principals for Urban Solutions?” asked Andre Sayegh, 6th Ward councilman. “I don’t know who all the principals are,” responded Fressie. He said the principals were the mayor, his wife, and two other employees. State records show Torres, the mayor, as the chief executive officer of the company with Richard Blender, a local lawyer, as the service of process agent. Torres, the wife, works as a paralegal in Blender’s law firm. “We write the checks to Urban Solutions,” added Fressie. He said the district does not have any employees and does not pay Torres directly. “Did you consider other companies?” asked Sayegh. The councilman wanted to know whether the district issued request for proposals (RFP). Fressie said this year the district forwent the proposal process. “We stayed with the company we had. We had them for three or four years,” said Fressie. The district has been using the company, which provides the district’s director, since 2011. Sayegh asked whether the district’s board ever thought there was a conflict of interest in hiring the mayor’s company. With the council collecting tax revenue for the district there’s a possible conflict of interest, suggested Sayegh. The district is funded through additional property tax levy placed on its 90 members, mostly industrial businesses. Torres, the mayor, did not respond to a message seeking his comments for this story on Friday. The council will hold public hearing on the district’s budget in January.